Introducing the all-new DeathGrip™ from BOG™. 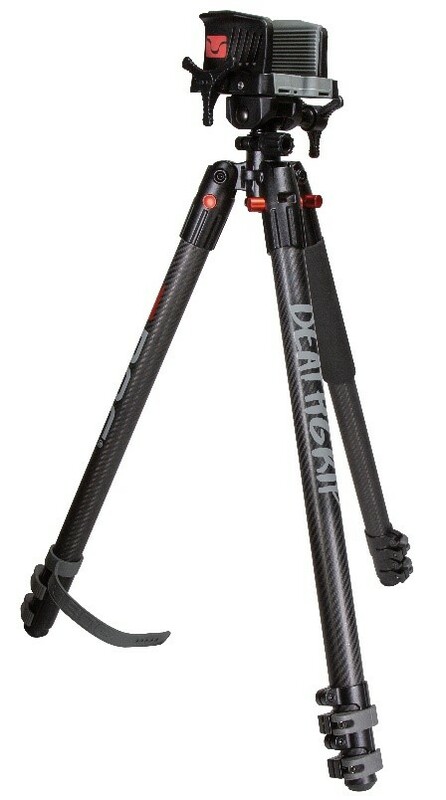 The DeathGrip™ has been engineered to be the most stable shooting tripod on the market. 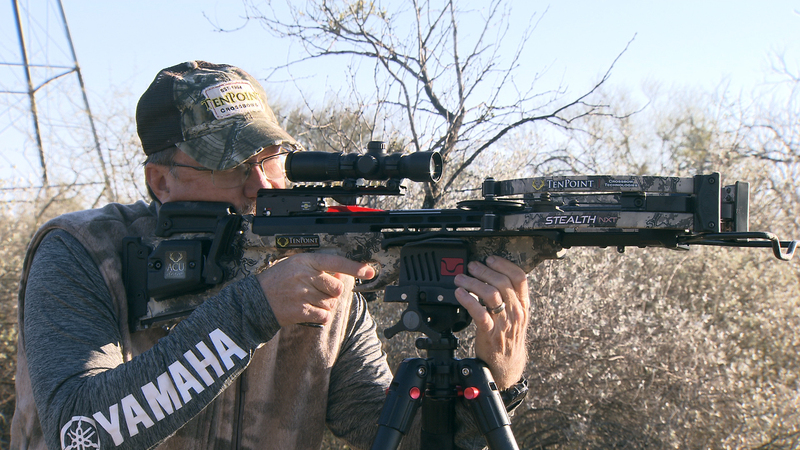 Keeping true to its name this tripod is designed for unmatched durability and stability giving the hunter an accurate shot every time. Its patented clamp secures any weapon providing a 360-degree swivel and tilt for maximum adjustability. 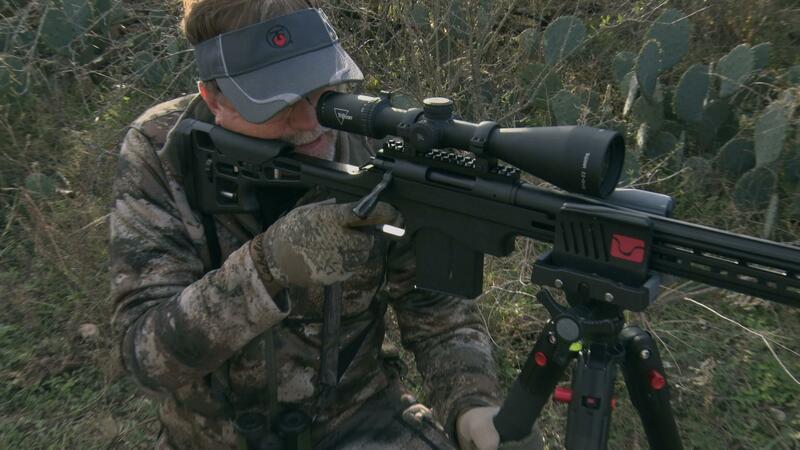 The DeathGrip™ lets the hunter be hands-free to glass or call on the hunt with ease. The ergonomic design was built to feature strength and durability to ensure it will be ready for many hunts to come. Patented DeathGrip™ Lock quickly clamps weapons into a secure position. The non-marring over-molded rubber prevents damage to weapons. Feet are adjusted for use on hard or soft terrain. Ability to expose spiked feet for soft terrain for ultimate stability. Battenfeld Technologies, Inc.® is the industry leading manufacturer of shooting, reloading, gunsmithing, gun cleaning supplies, specialty tools, and cutlery. We produce innovative, top quality products under Caldwell® Shooting Supplies; Wheeler® Engineering; Tipton® Gun Cleaning Supplies; Frankford Arsenal® Reloading Tools; Lockdown® Vault Accessories; Hooyman® Premium Tree Saws; Smith & Wesson® Accessories; M&P® Accessories; Thompson/Center Arms® Accessories; Schrade®, Old Timer®, and Uncle Henry® knives and specialty tools; and Imperial® knives. For more information about Battenfeld Technologies, Inc. products, visit http://www.BTIbrands.com.